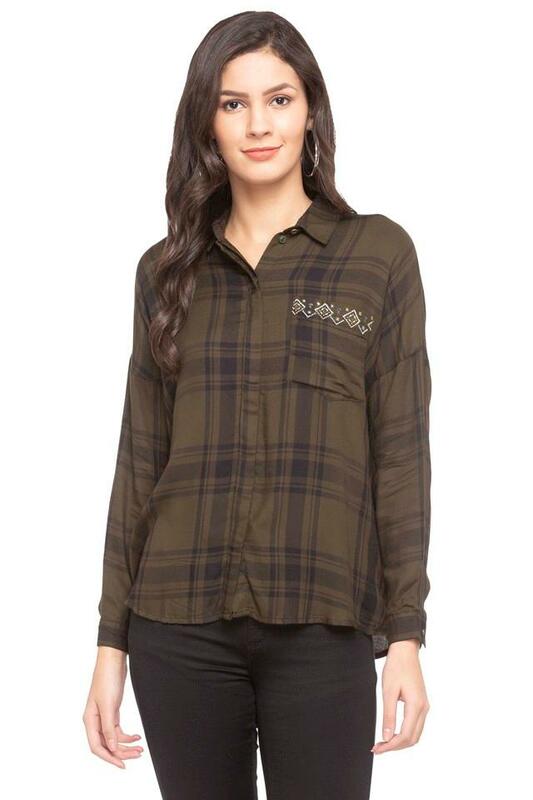 Introduce style to your everyday style with this shirt from the house of Only. This shirt is extremely comfortable to wear, owing to the use of a high quality fabric. Featuring a check pattern, along with a collared neck this shirt boasts of an enticing appeal. The full sleeves placket further renders it stylish. For women who prioritize comfort, this shirt which features a check pattern is a must buy. 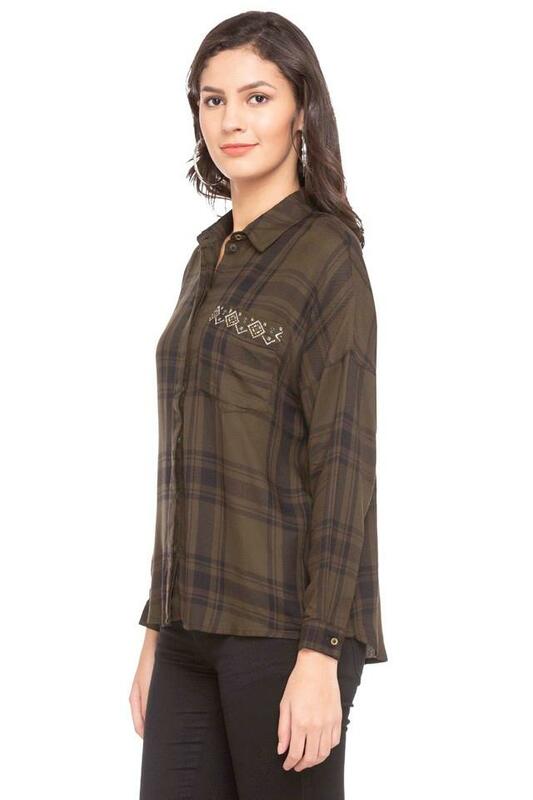 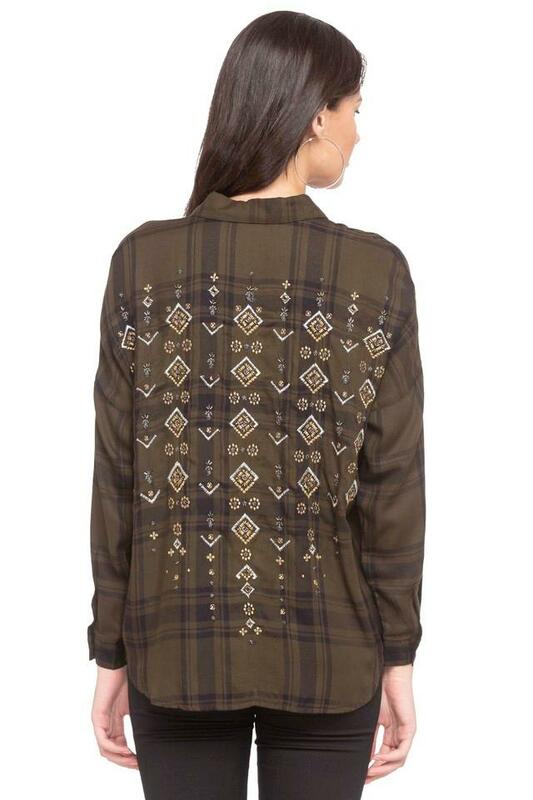 Style this shirt with a pair of denim and stilettos to don a look you will cherish.